Ok, so my London adventures have seen me visit The Tower of London, Oxford Circus, Pimlico Markets and today, St Pancras Station. 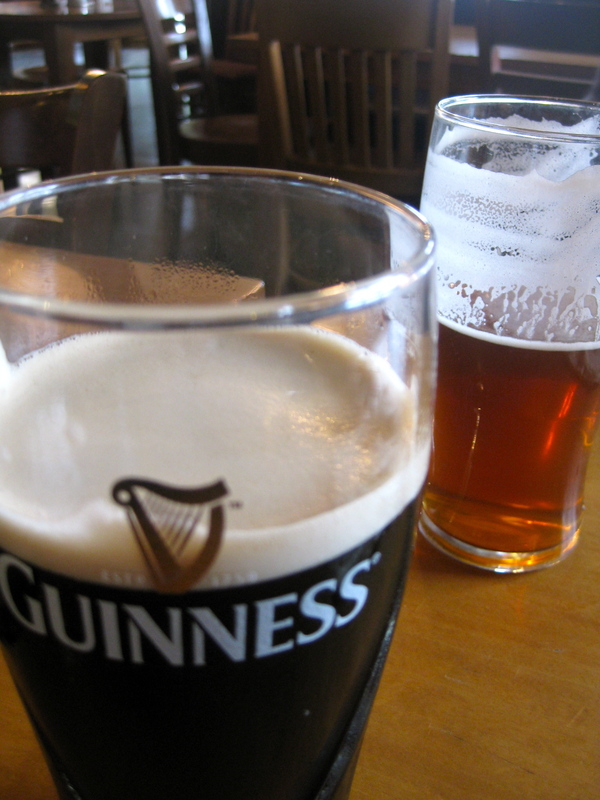 I have had a pub meal of fish and chips with a pint of Guinness, bought my groceries at Sainsbury’s, cooked up English pork sausages and bacon and eaten more than my fair share of crisps. Actually, I love trying the chips and chocolate of any country I visit. They’re always just that little bit different. And today, I had yet another quintessential British food experience. 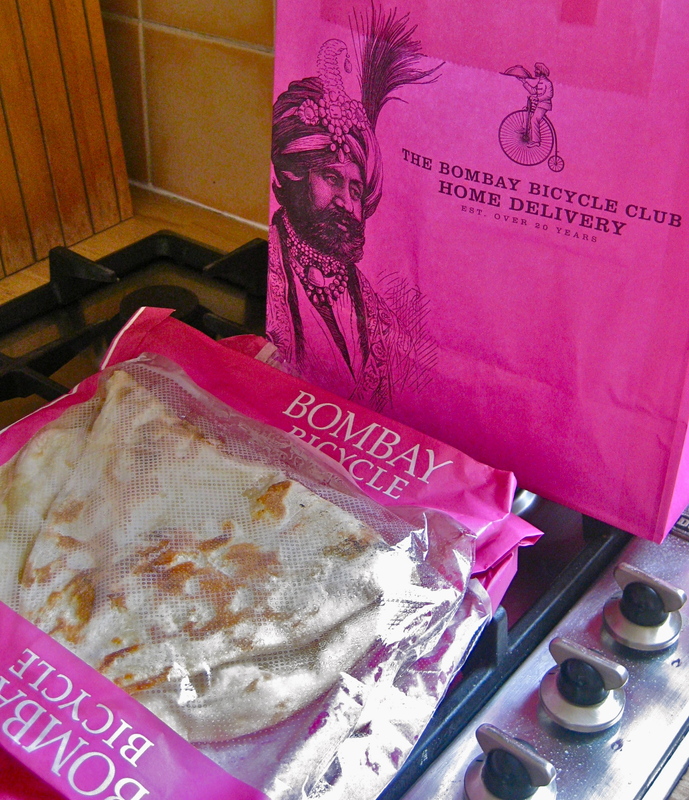 I ate take-away curry, and not just any curry but the Bombay Bicycle Club curry. I can only assume this place is semi-iconic because an indie band has named themselves after it. I am positive that The Sultan’s Palace across the road would make an equally delicious curry but today, I went with the franchise. I’ll give the Sultan a go next time. Plus I love the sign of the BB Club restaurant, so quaint, so charming…man, what a sucker ey? Well the verdict is that it is a little different to the Indian in Sydney. The korma is much more mild in flavour (perfect for the kids) but our spicy lamb dish was very nice indeed. And, I must say the standard of the food here in London is very impressive. I have found the fruit and vegetables to be tasty and sweet. I made blitva last night and was impressed at the sweetness of the greens. The only thing I really miss is coffee. There aren’t many cafes here, except for the 3 main coffee franchises; Starbucks, Costas and Caffe Nero and none of them serve coffee like Sydney. But that’s ok, because I am not here to drink coffee (even though it takes up an important part of my day) and have everything the same as it was. I am here for the differences. And as I have recently discovered, the south west part of London is particularly lacking in good coffee. But I did have a lovely coffee yesterday at a little cafe down the road called Bullet, and this particular location is where they roast their beans. Turns out my end of town is not as uncool as I suspected it was, even coffee bloggers and expats are impressed by this place. And yes, coincidentally (or perhaps not) it is run by a fellow antipodean. That’s what I like about London. Around any corner you can find an unexpected treasure.